It has been a while since I have rollerset my hair. 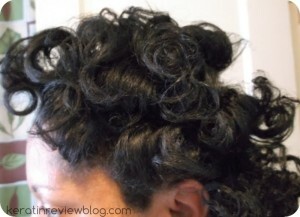 I love rollerset curls but ever since I did the big chop, I have been more into rocking my natural curls. I decided on a whim to see if i can still roll up my hair and get a smooth result. As it turns out getting my hair on the rollers was easy as apple pie. 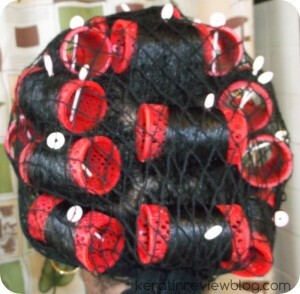 I used a creamy leave in conditioner and that was enough to get my strands to lay flat on my red mesh rollers. The hard part was waiting for it to dry during the summer heat. 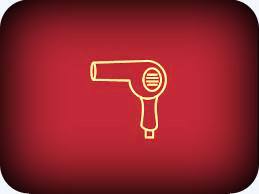 Sitting in the heat and humidity while blasting hot air on my head was like slow roasting myself! To add to the bad timing of this roller set, the bonnet to my soft bonnet dryer got a huge tear in it. My hair was not going to dry via hooded dryer today. 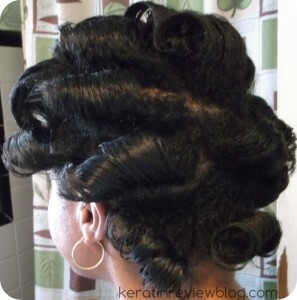 I ended up waiting two hours leaving the rollers in before I had wanted them out of my head. (those pins sticking into my scalp drive me crazy) My roots were still wet and poofed up instantly after I took down the rollers. I tried to salvage what was left but it was just a HOT MESS. 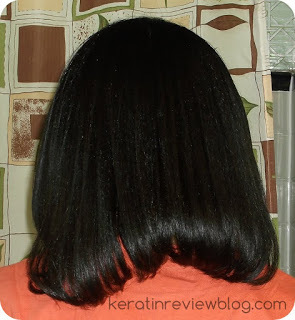 Plus I think my hair might be a bit too short to really enjoy a roller set look. 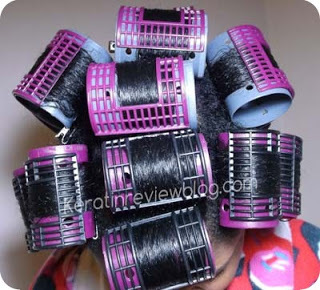 I will put my rollers away for now and just rock the wash n go until I get a new dryer and grow some more hair!